“Olivia St. Clair, age seventy-two, will spend tonight in the Barnstable County jail, lying awake in a six foot square cinder block cell. She does not know if she will see her beloved Cape Cod again.” - From "Silent Suspect"
*Print copies are also available. Please contact me for more information. On a dark summer night walking between her studio and the safety of her secluded house on Cape Cod, sculptress Olivia St. Clair, 72 years old and mysteriously mute, is startled by police officers who arrest her for the murder of her lover, Ezra Handley 32 years earlier in rural South Carolina. A Cape Cod solo practitioner, battling demons in his own life, reluctantly agrees to defend a stranger. The prosecutor, conscripted by an ambitious District Attorney, seeks answers from the trial for his interrupted childhood. A successful sculptress who cannot speak is charged with murder and arson in rural South Carolina. - Ann Ireland, author of “The Blue Guitar." 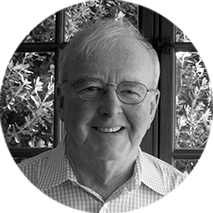 A trial lawyer in the San Francisco Bay Area for over forty years, Tony Hawthorne's first forays into fiction writing were as a Yale undergraduate where he took Yale's infamous 'Daily Themes' course—five short stories per week for an entire semester. The last child out the door to college, Tony joined writing seminars. 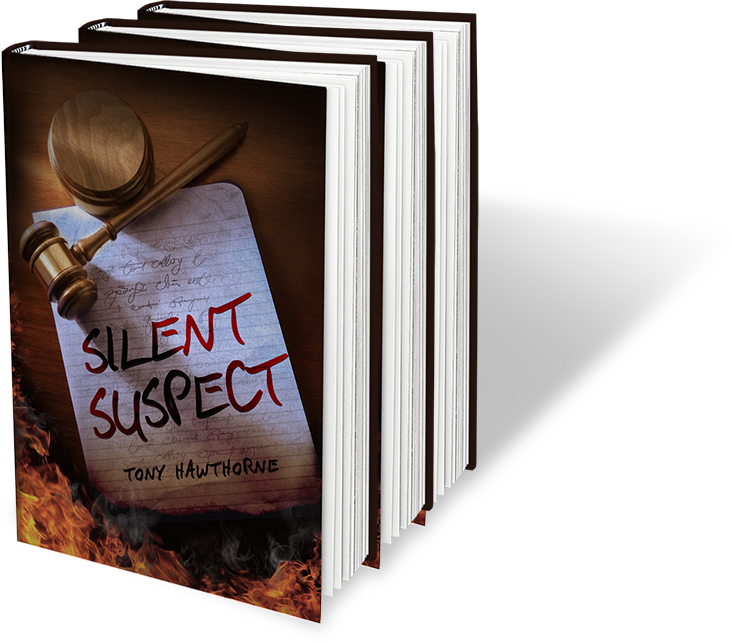 'Silent Suspect' is his first novel. Shifting among three decades, SILENT SUSPECT unravels the circumstances of a mysterious death three decades earlier and in the process deals with lost memory, the relationship of parent and child tested to the breaking point, and characters forced to examine their lives in the face of life-altering challenges.